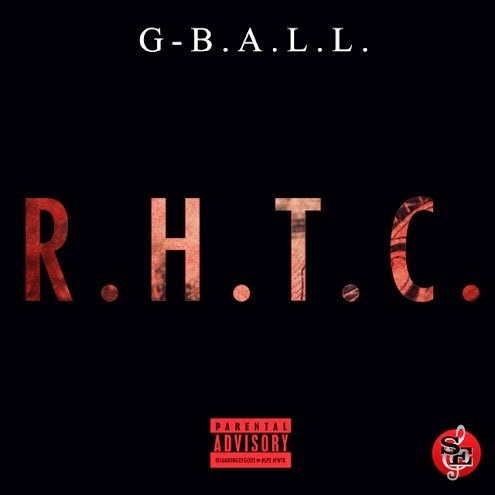 CHI: The southside Chi homie's name G-Ball tells you everything you need to know about his music. G B.A.L.L means Growing Beyond Life's Limitations. Upon 1st listen you'll notice the ridiculously dope production that sounds like someone beating drums in the jungle by Flawless Tracks. Then you'll appreciate G's high energy flow complementing the beat. Very motivational music! He says "This song is my theme song, it encompasses how I feel about doing music and how I feel about where the game is in terms of most of the major label artist that are being pushed. This song is me I RAP, I HUSTLE, and I'm doing my best to TAKE CARE of mine and the game"
My flow so sick it's a illness.